The composer-storyteller: Nikolai Rimsky-Korsakov. In his stage works he endeavoured to accentuate the independence of Russian composers from the Western tradition not only by ethnically tinged music, but also by the used subjects. In his Piano Concerto No. 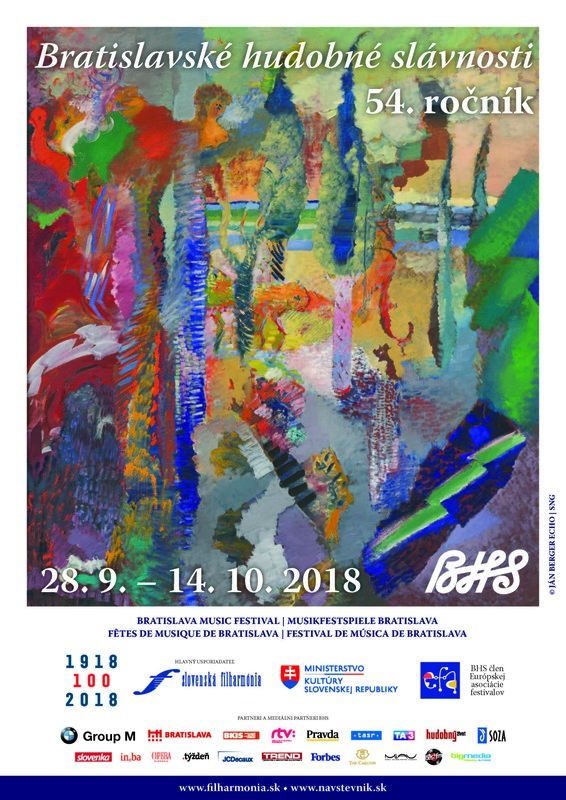 2 Sergei Prokofiev never compromises in his search for the expression of the world in the early 20th century, what results in his inclination to experiments, avant-garde and penetrating sound. On the contrary, the unusually tragic music of Tchaikovsky’s Symphony No. 6 is governed by the loss of illusions and parting gestures. In his correspondence Tchaikovsky revealed that he never inserted so much love and zeal in any other piece and he considers it to be the best work he ever composed. “A marvel of digital dexterity, warmly romantic sentiment, and jaw-dropping bravura.” Come and listen to Prokofiev’s Piano Concerto No. 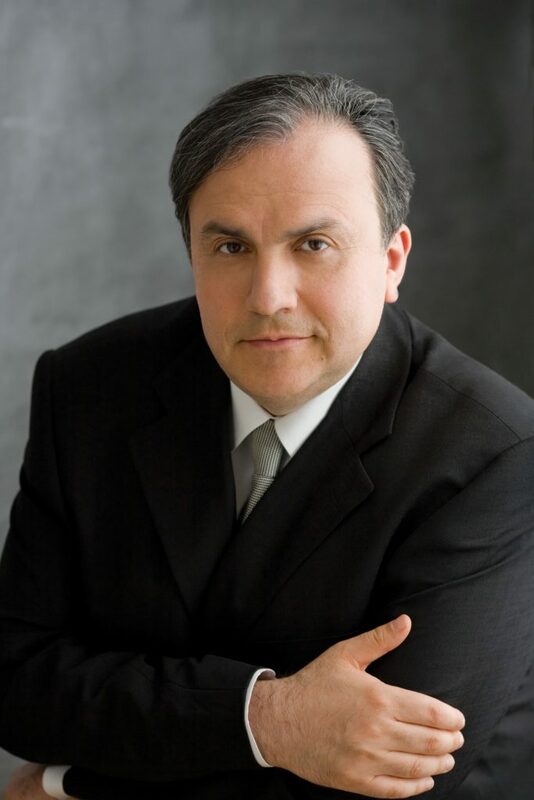 2 delivered by extremely sensitive artist Yefim Bronfman, who will introduce himself to the Slovak audience for the first time. 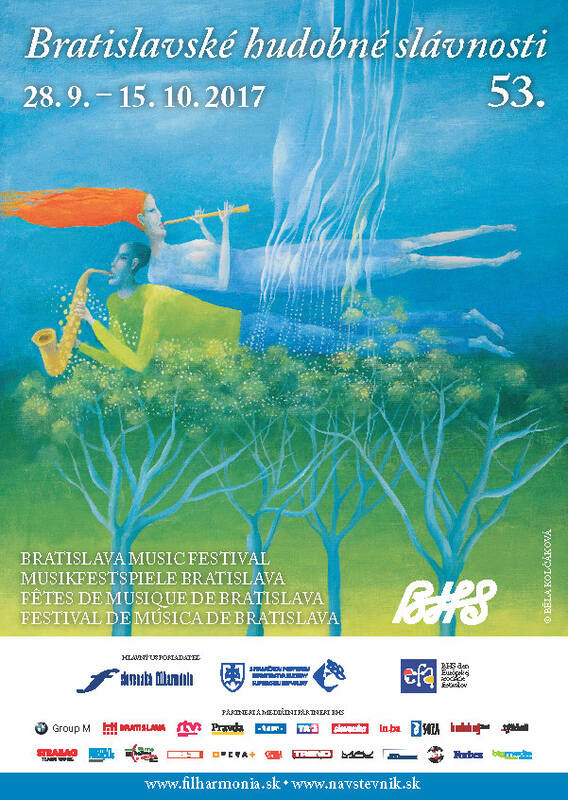 St. Petersburg Philharmonic Orchestra comes to the BMF after a several-decades-long break (1967, 1974). 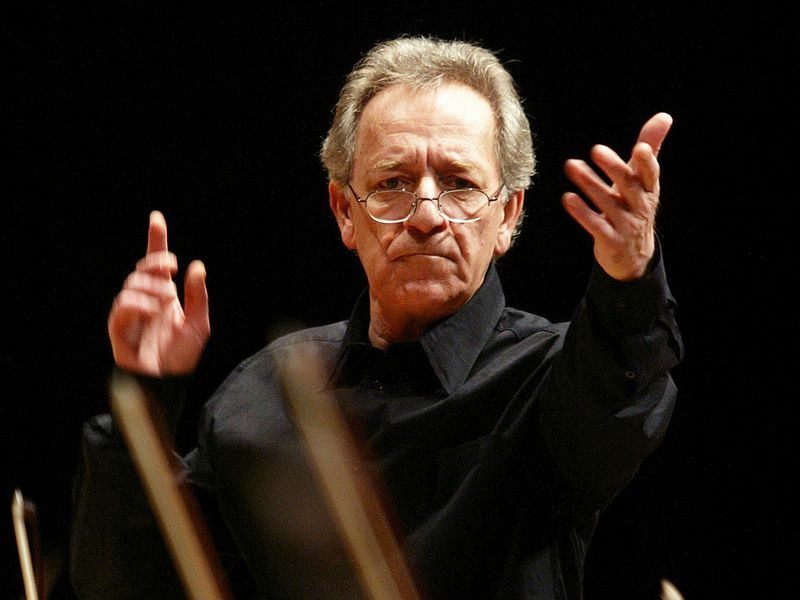 This time it will be led by the legendary Yuri Temirkanov.